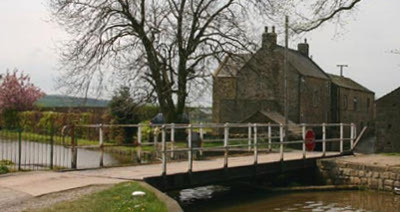 THE Niffany Swing Bridge (157) on the Leeds & Liverpool Canal is out of action again. This swing bridge at Skipton is closed due to a mechanical fault Keith Gudgin tells us, but no intimation what the fault is. It was in July last year that the swing bridge was last out of action and we were told the reason was 'issues with the lock arm'. Contractors are investigating the problem.